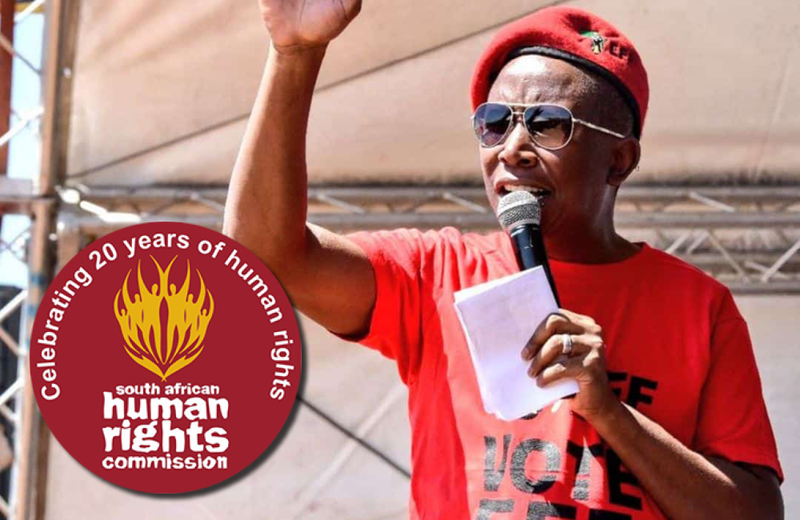 The FF Plus is disappointed by the ruling on Wednesday by the Human Rights Commission (HRC) that various statements made between 2016 and 2018 by the EFF leader, Julius Malema, do not amount to hate speech. 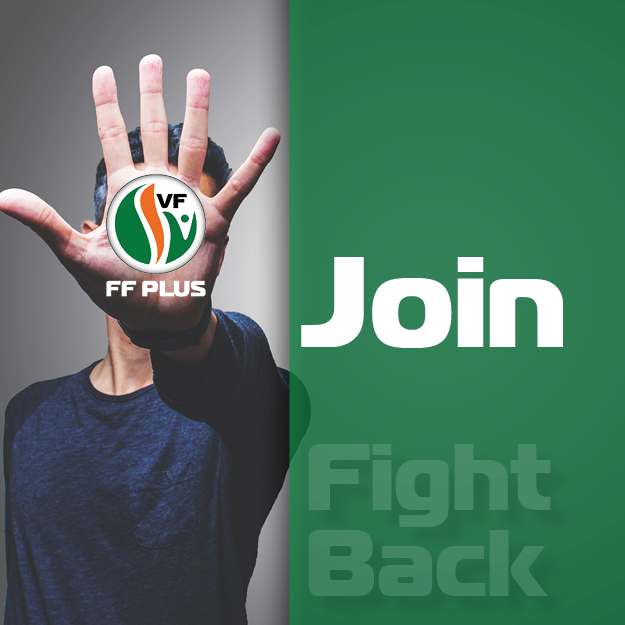 The FF Plus is of the opinion that many of Malema’s statements do indeed constitute hate speech,” says dr Pieter Groenewald, FF Plus leader. The HRC found that even though many of Malema’s statements “sound” like hate speech, they do not legally qualify as hate speech. Groenewald says the FF Plus will thoroughly review the HRC’s finding and will then decide whether or not to appeal the ruling. A few years ago, the party appealed the HRC’s initial finding that the slogan “kill the boer, kill the farmer” is not hate speech. The appeal was maintained and the HRC then ruled that the slogan is indeed hate speech. “Over the years, the HRC has undermined its own credibility with its selective action and decision making with regard to hate speech. “When people like Malema or Andile Mngxitama, leader of the BLF, make unacceptable statements, the HRC will apparently only be moved to take action after being pressured by the public and a party like the FF Plus that lodges official complaints. “But in other cases, like with the primary school in Schweizer Reneke, the HRC took action almost at once and did not need any encouragement to become directly involved in the matter. “The issue of race is indeed a sensitive and divisive one as the HRC noted earlier today and, thus, the body must be held accountable for the racist statements, hate speech and incitement to violence by people like Malema and Mngxitama because for years the HRC has failed to take appropriate action. “Findings like this one by the HRC only serve to encourage people like Malema to sow even more discord among the various races in our country. It is, thus, worrying and lamentable that the HRC chooses to handle certain cases with gloves,” Groenewald says. • The FF Plus Youth created an online petition where people can voice their dissatisfaction with the HRC’s finding.